Block MEMS, a leading developer of Quantum Cascade Laser (QCL) based infrared detection systems, has been awarded a $9.8M contract from the Intelligence Advanced Research Projects Activity (IARPA) to develop a system that can detect trace quantities of chemicals at standoff distances of at least 100 ft. The award is part of IARPA’s Standoff Illuminator for Measuring Absorbance and Reflectance Infrared Light Signatures (SILMARILS) program and is managed by the U.S. Air Force Research Laboratory at Wright-Patterson Air Force Base, Ohio. 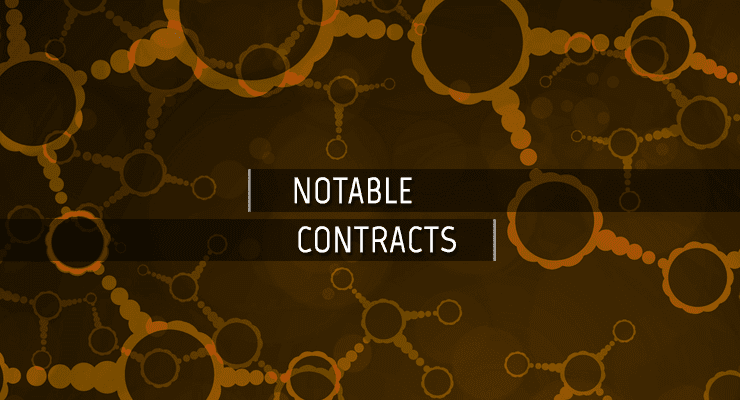 Under this contract, Block will develop a new class of widely tunable, high-pulse energy Quantum Cascade Lasers and also next-generation detection algorithms to detect and identify hundreds of chemicals on a wide range of surfaces. Block has previously been successful in demonstrating standoff chemical detection capability under several prior government programs and this award will significantly advance the technology for use in real-world situations. Block’s open path LaserWarn system can detect chemicals in parts-per-billion sensitivities over thousands of square feet. The system can be used to protect personnel against chemical threats and can also be used for industrial leak detection.